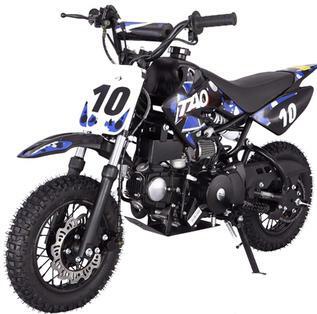 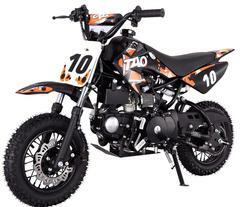 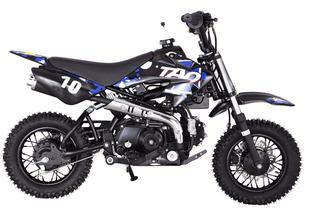 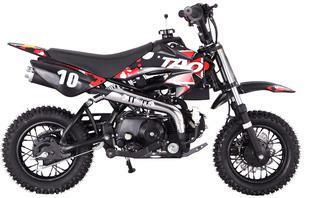 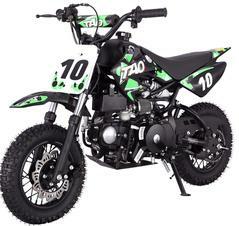 This Automatic kids Dirt Bike is Engineered for Fun and with 110cc of 4 stroke gas power driving it, nothing is going to slow you down. 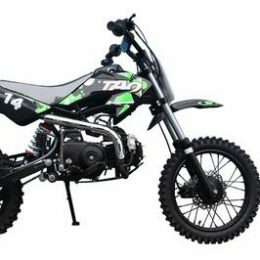 This is a good style transmission to teach the newer riders the clutching and shifting concepts of the larger machines. 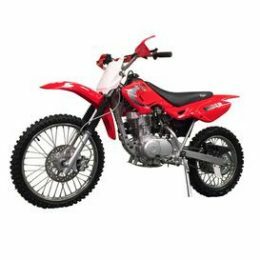 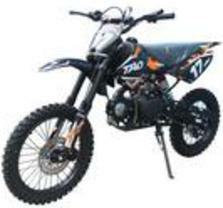 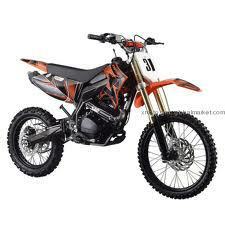 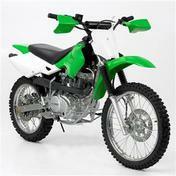 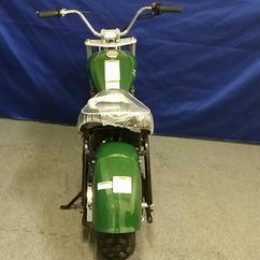 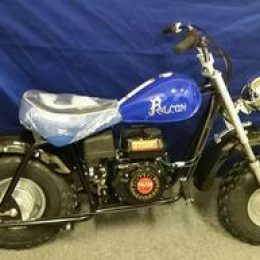 This DIRT BIKE will arrive in a metal create already 95% assembled with only minor assembly remaining such as: Putting on front wheel, tightening down the handle bars, it does come with Break-In oil already added in the engine.